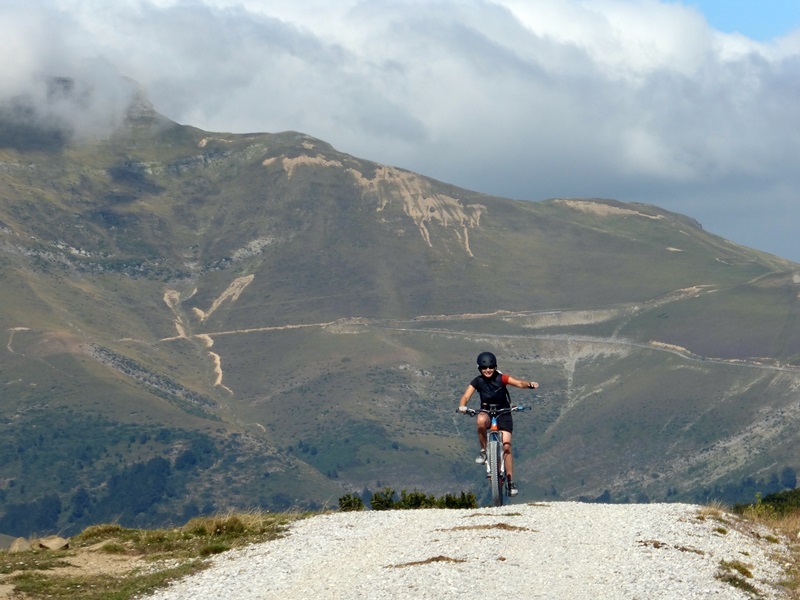 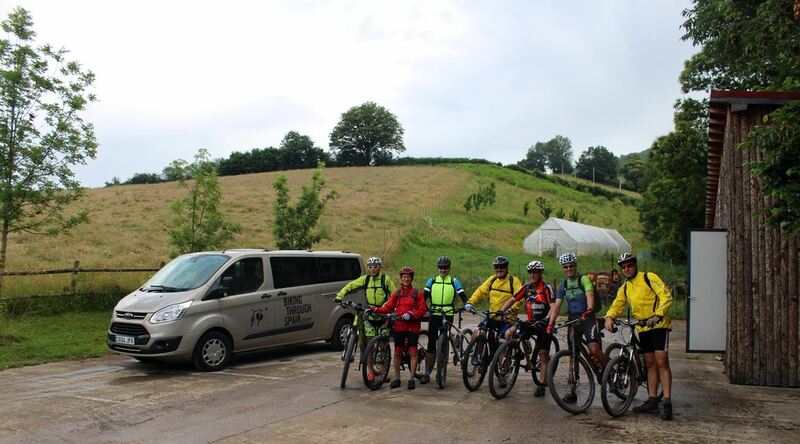 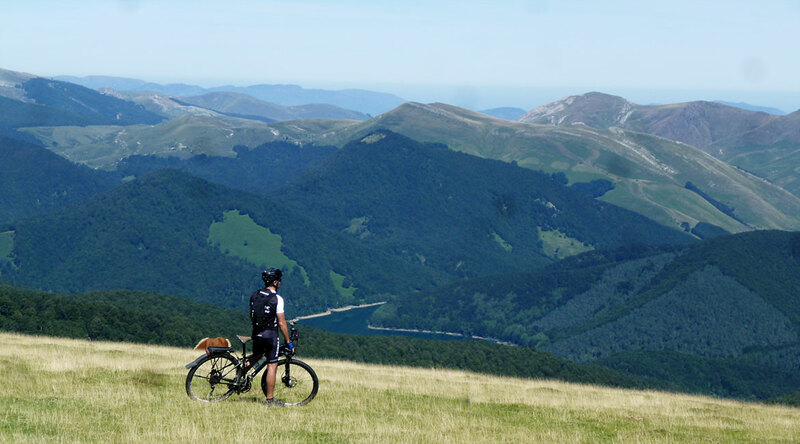 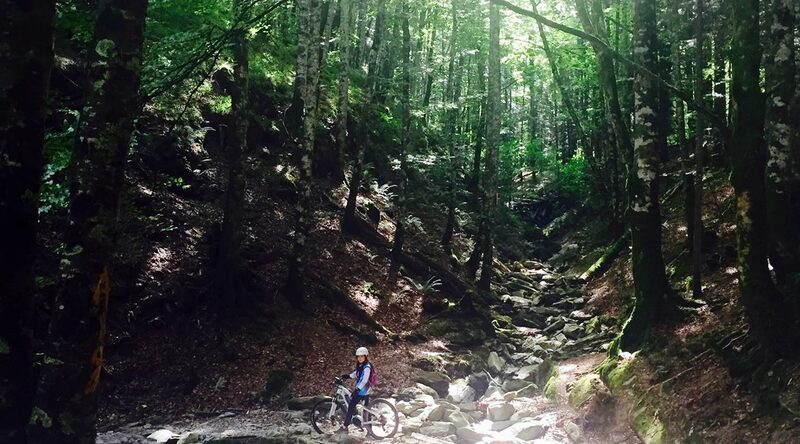 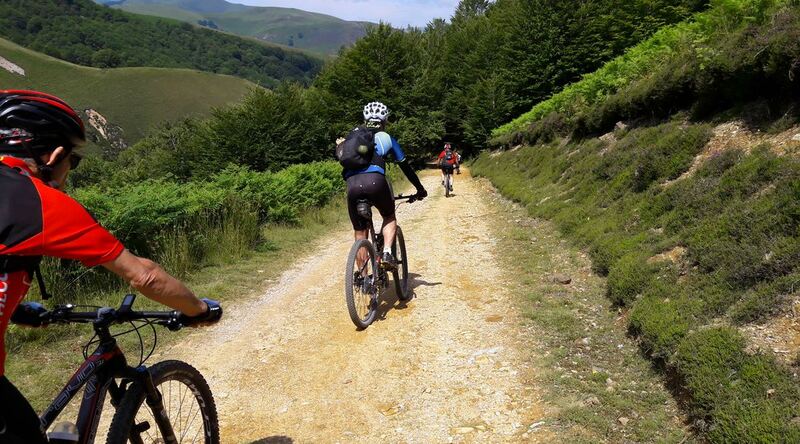 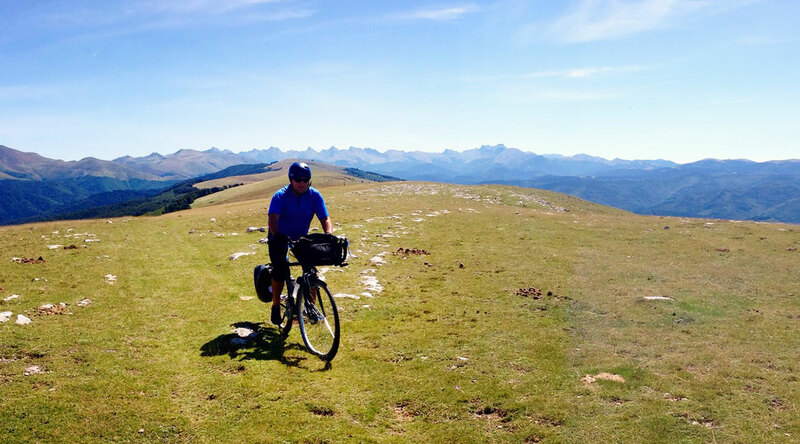 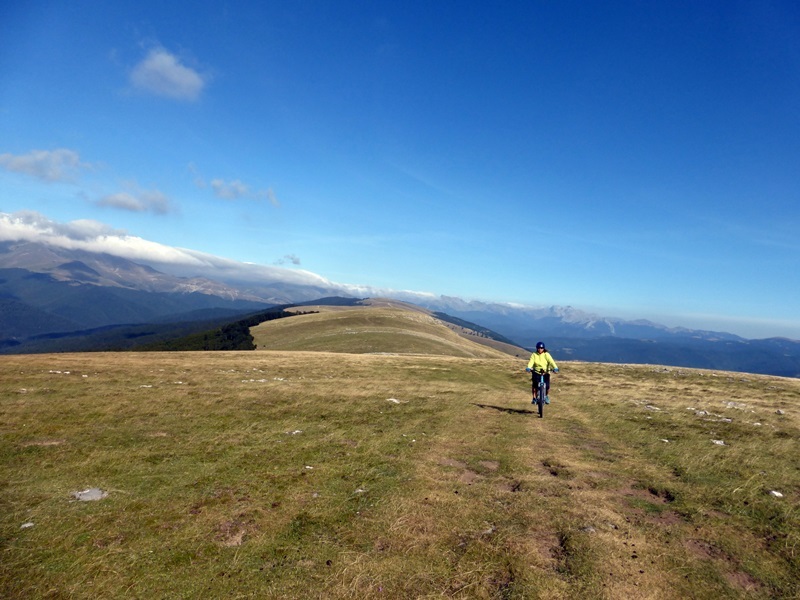 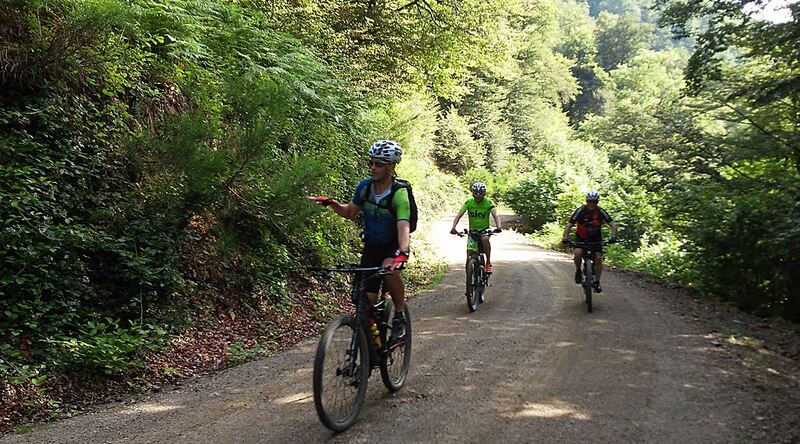 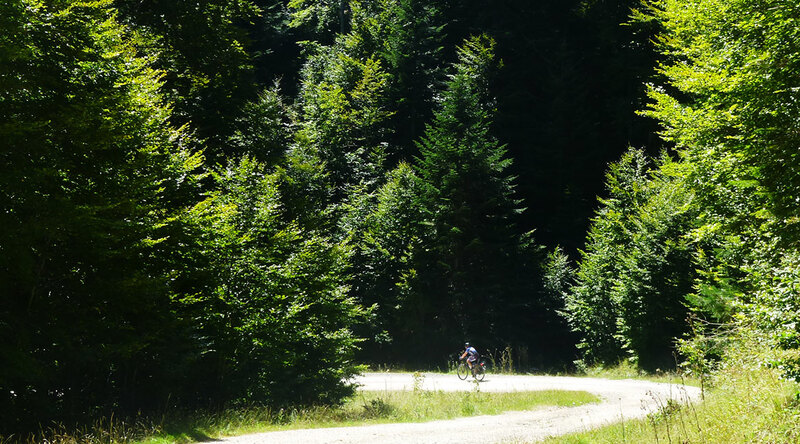 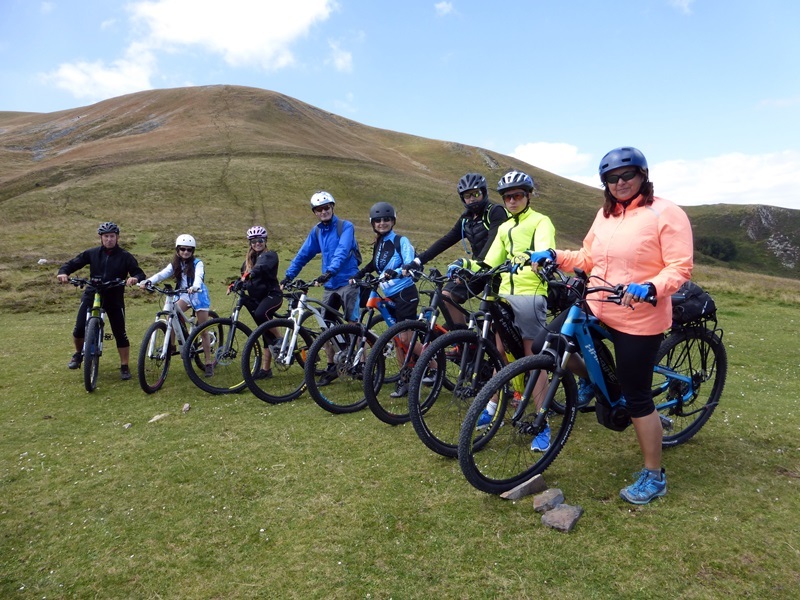 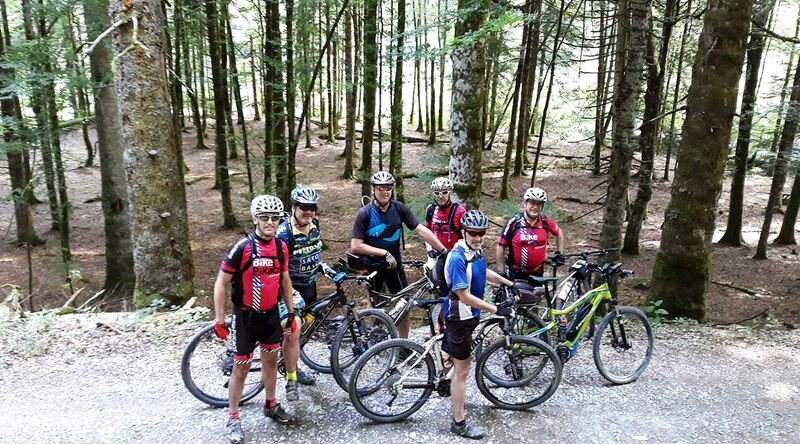 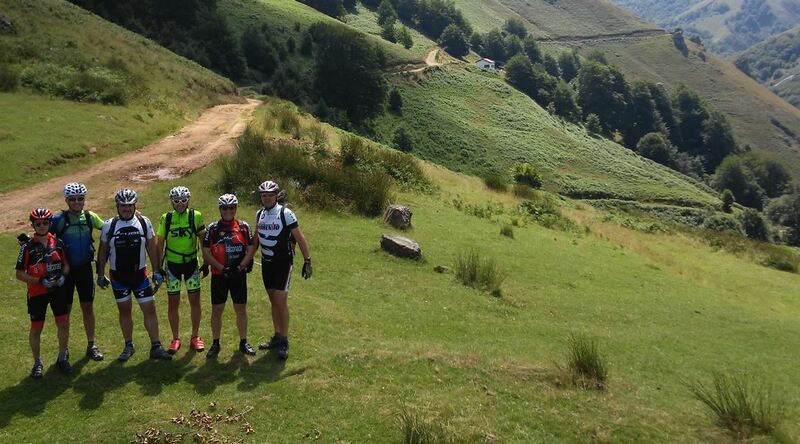 The route Irati forest on bike passes through one of the best conserved beech forests. 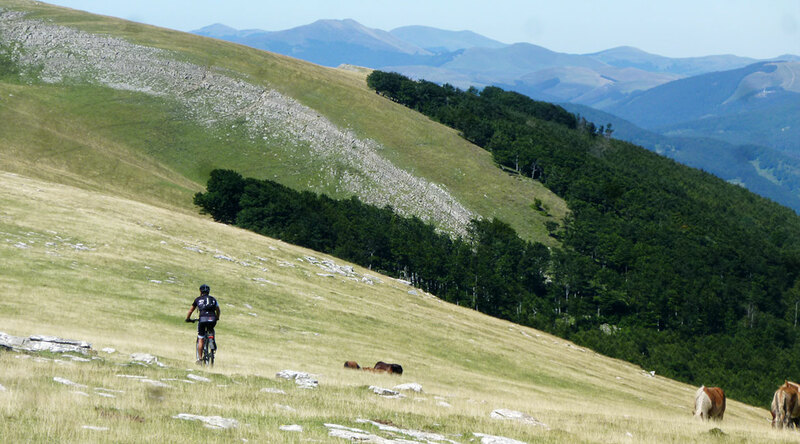 The second in extension in Europe. 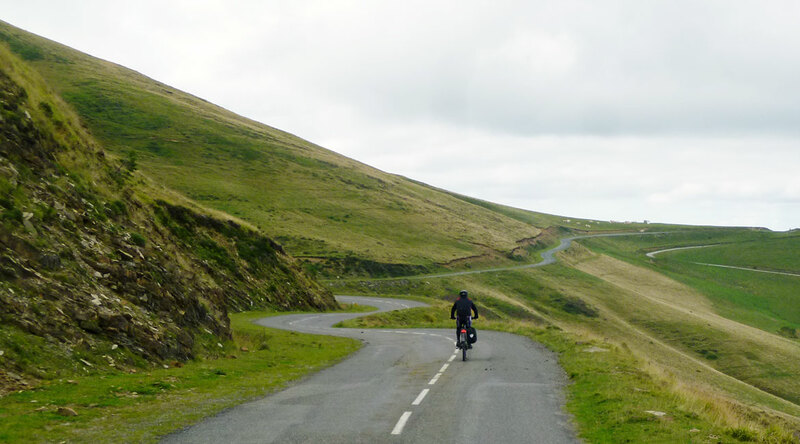 This prodigal of nature, widely unknown, is optimal for crossing on bikes.